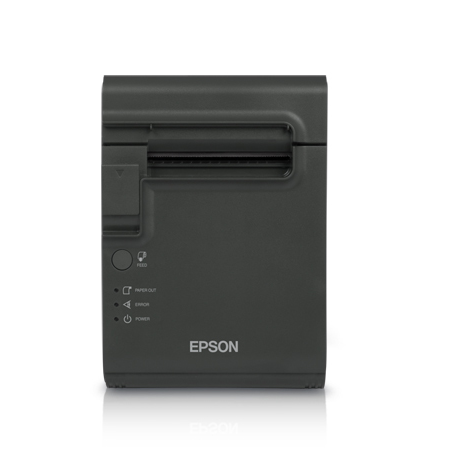 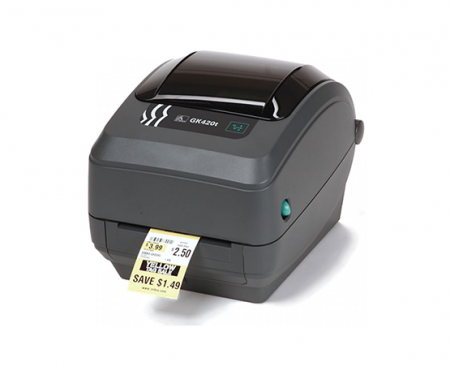 The Epson TM-L90 thermal receipt and barcode printer is the compact label printer that can be installed almost anywhere for fast, reliable and versatile printing. 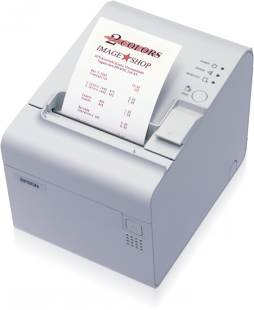 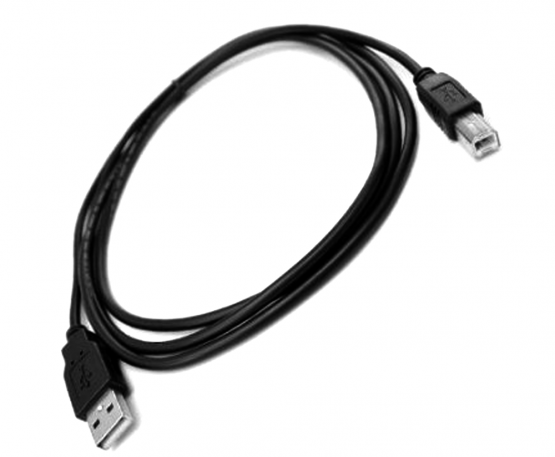 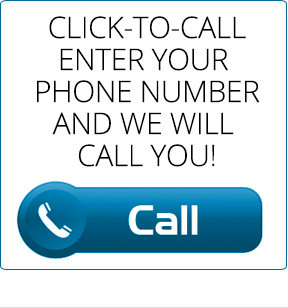 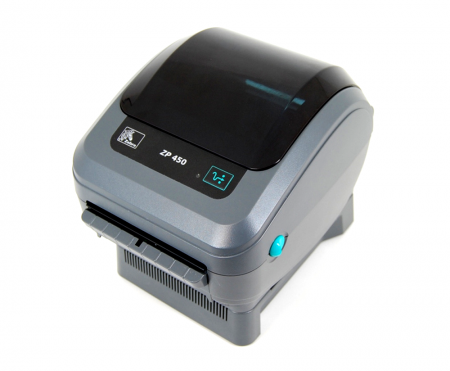 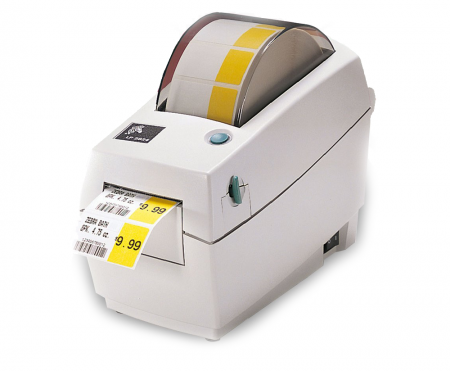 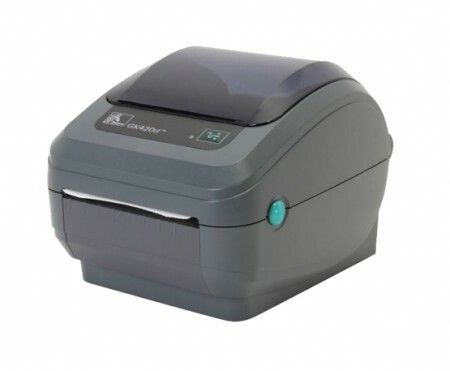 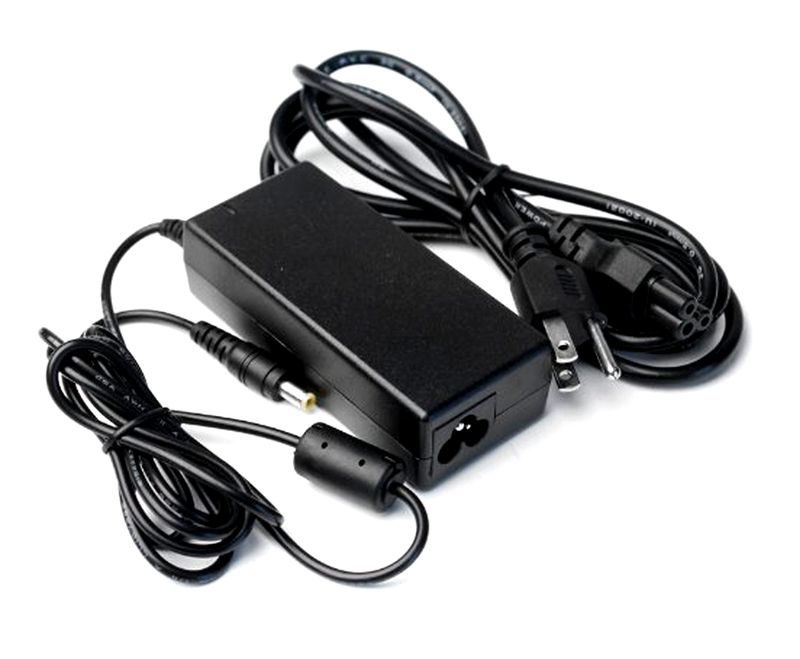 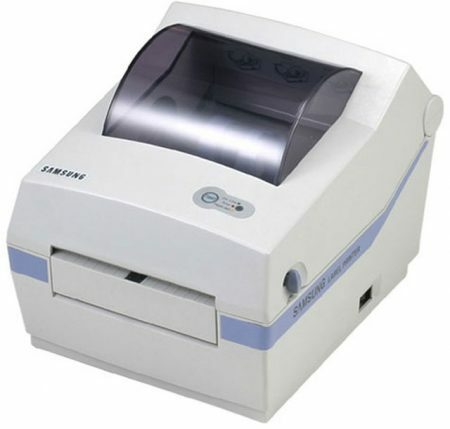 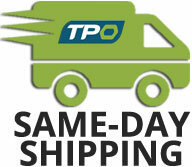 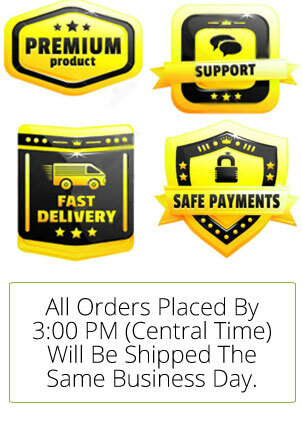 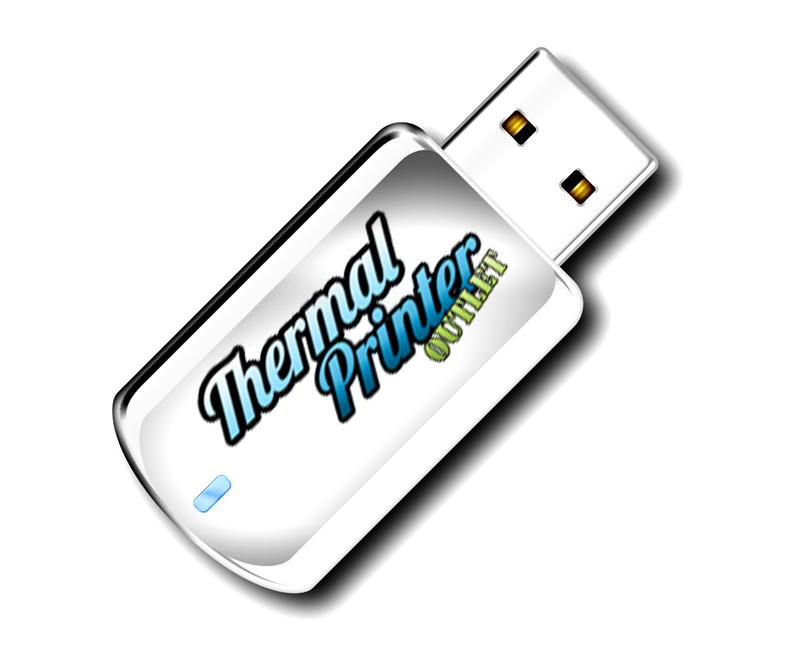 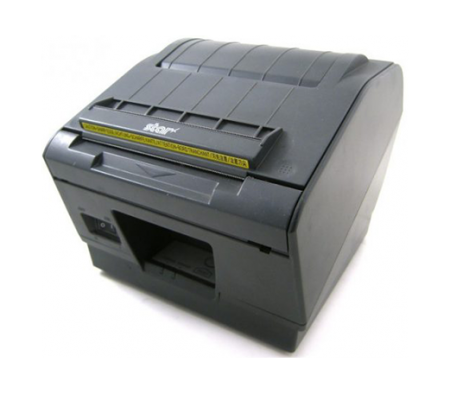 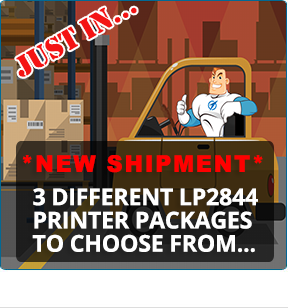 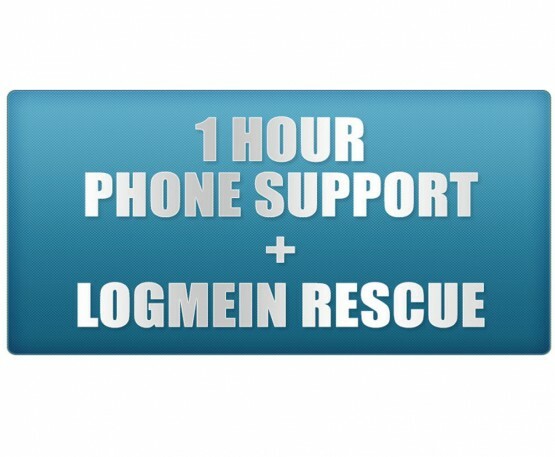 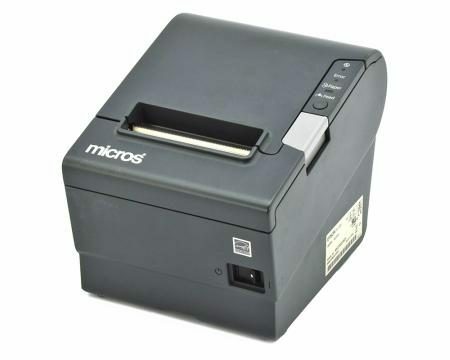 Ideal for printing shipping labels where a space-saving, desktop-size, 4.09″ (104 mm) printer. 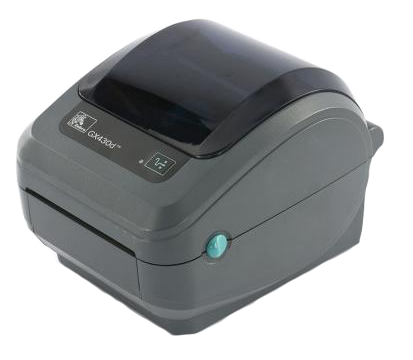 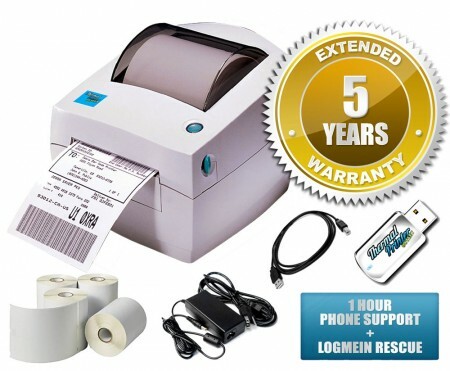 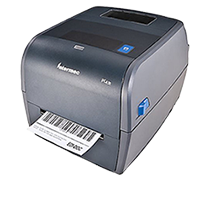 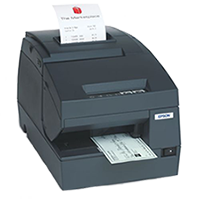 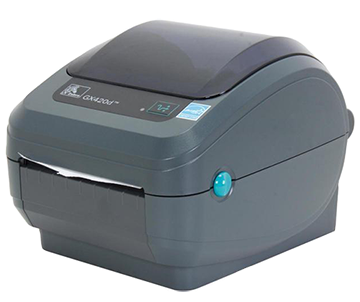 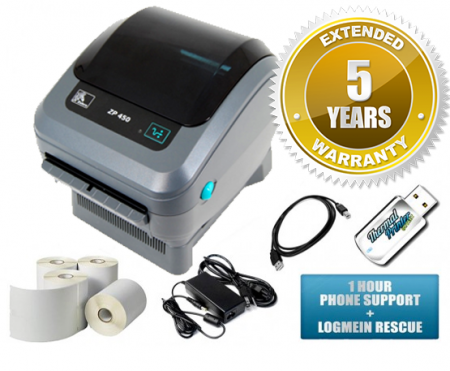 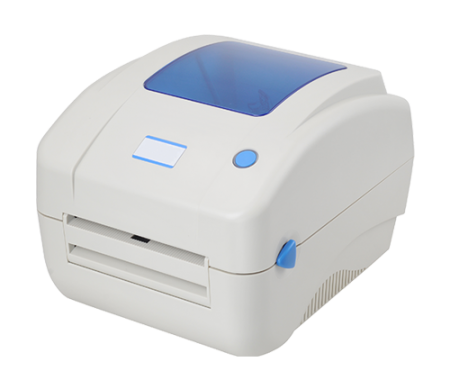 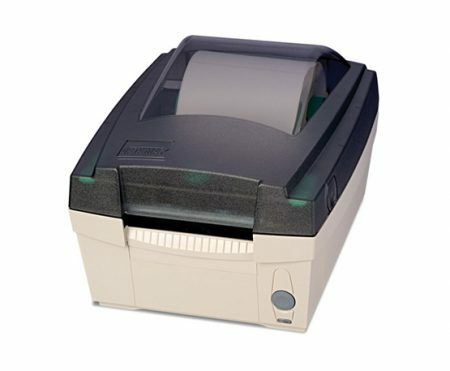 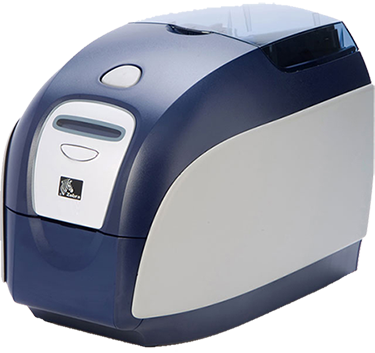 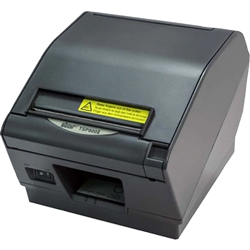 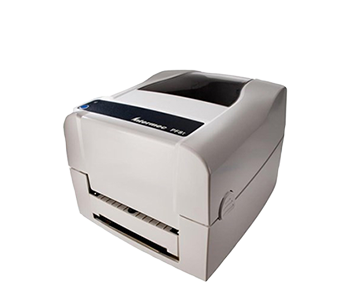 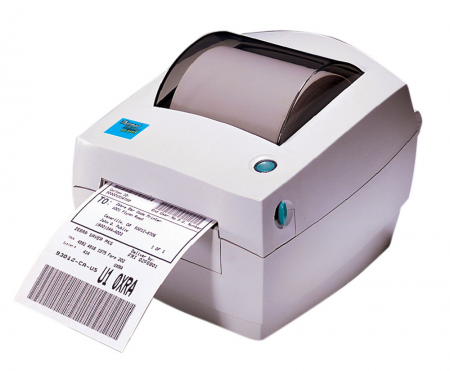 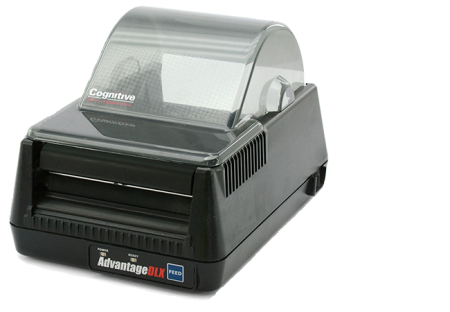 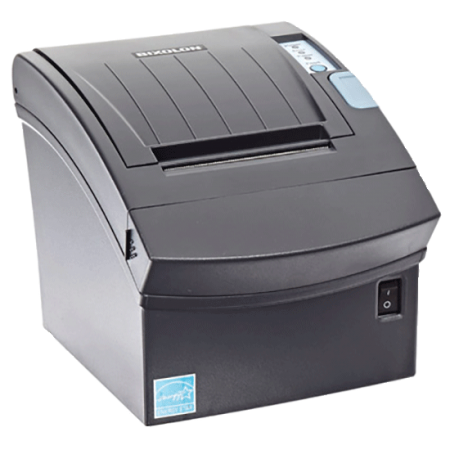 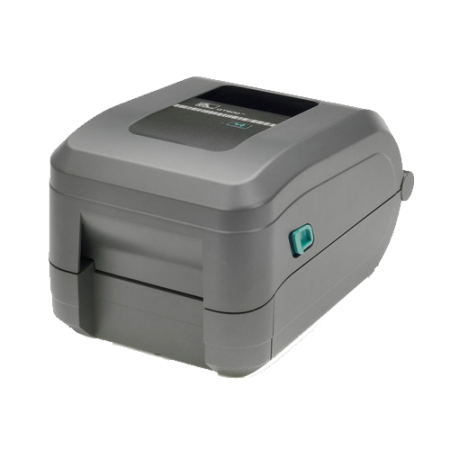 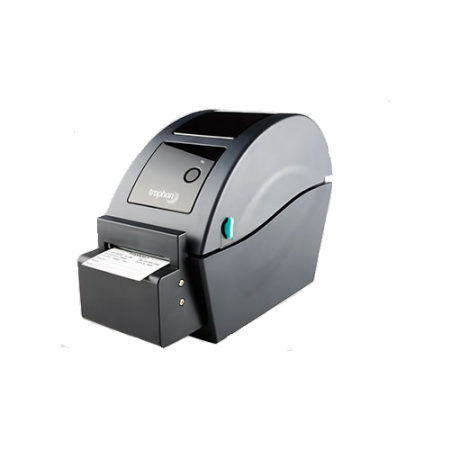 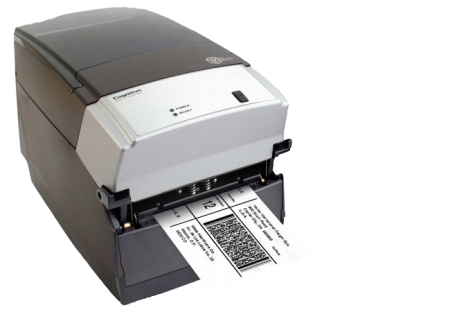 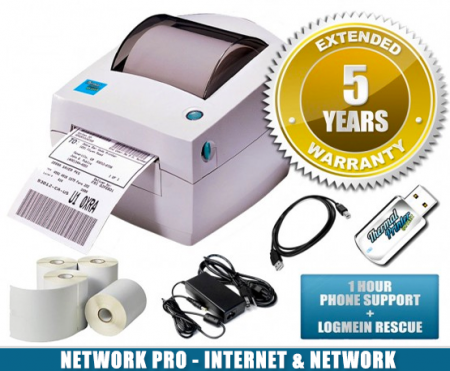 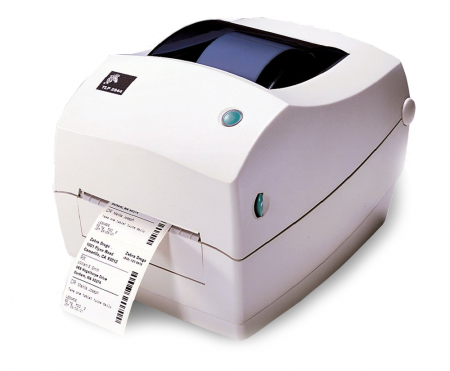 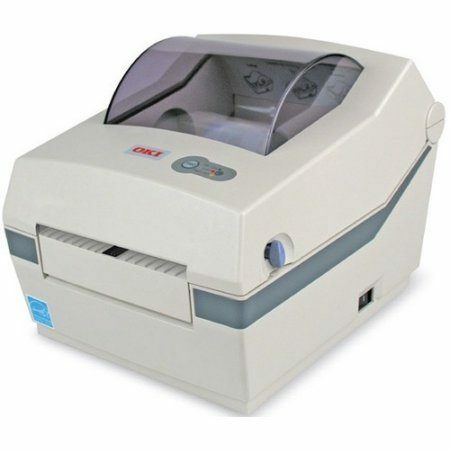 The TM-L90 receipt printer delivers optimal performance in today’s on-demand desktop and network shipping label printing and various labeling applications. 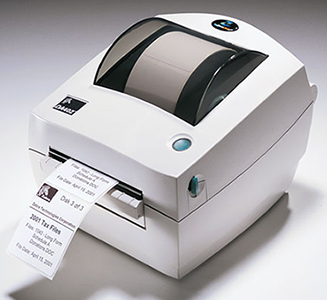 The TM-L90 receipt practical design features, such as drop-in paper load, selectable auto-cutter, and jam proof paper feeding, ensure long-lasting smooth operation and trouble-free maintenance. 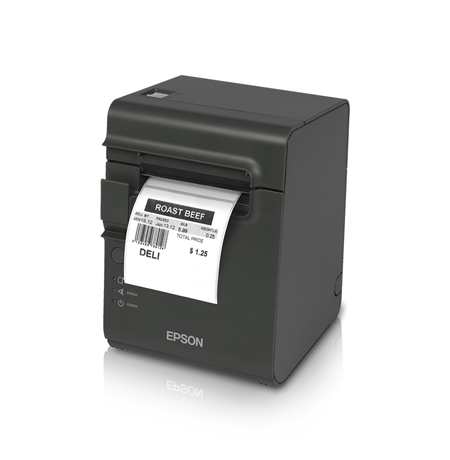 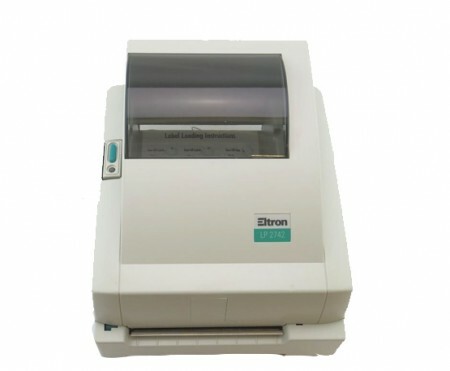 The Epson TM-L90 receipt printer integrates easily into a large variety of printing and labeling business applications, including shipping and receiving, inventory control, healthcare, medical laboratories, transportation, logistics, and e-commerce postage. 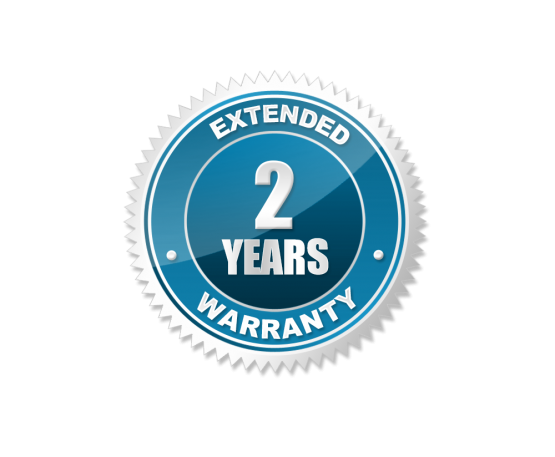 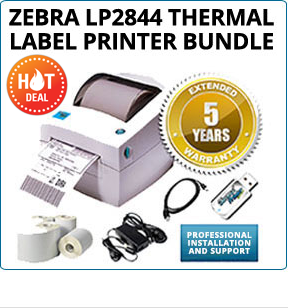 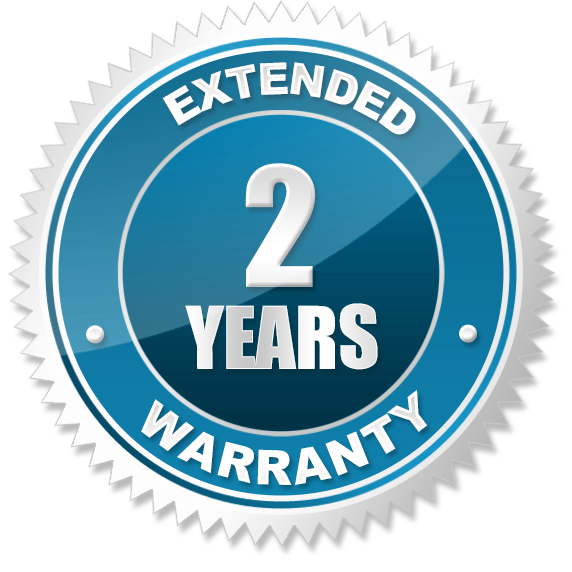 For a limited time, when you purchase an Epson Tm-L90 direct thermal receipt printer, we will upgrade you to a two-year warranty for FREE!